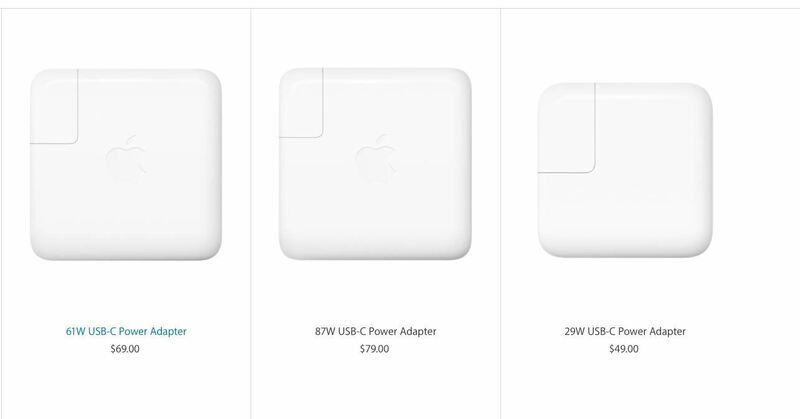 *Testing conducted by Apple in August 2017 using preproduction iPhone X, iPhone 8, and iPhone 8 Plus units and software and accessory Apple USB-C Power Adapters (29W Model A1540, 61W Model A1718, 87W Model A1719). Fast-charge testing conducted with drained iPhone units. Charge time varies with environmental factors; actual results will vary.